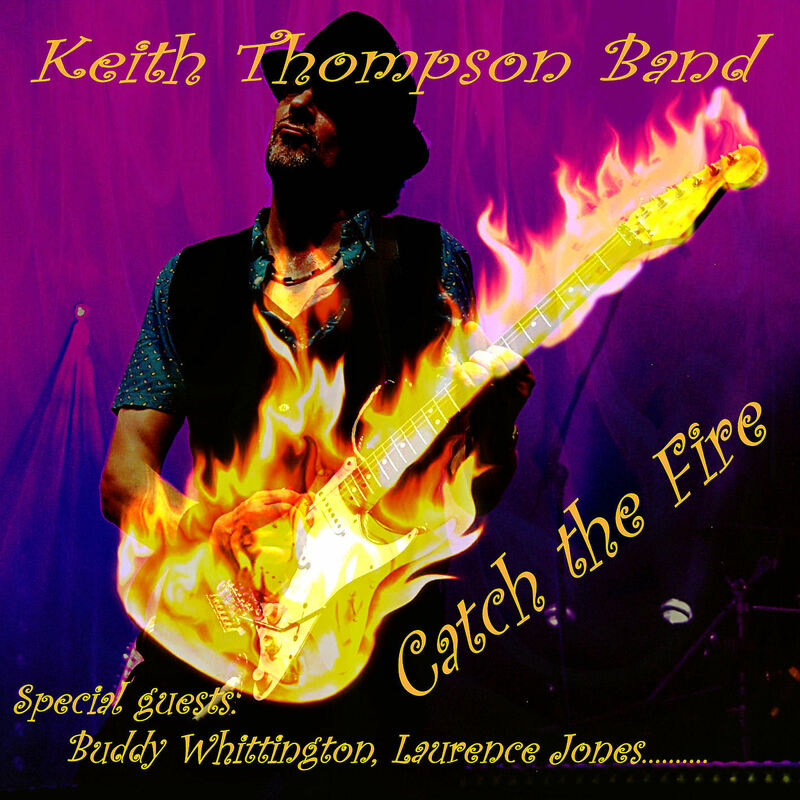 The official web site for International Blues/Rock singer/songwriter, composer and guitarist Keith Thompson and his band, The Keith Thompson Band. DENSITY MUSIC....record label and music management bringing you MUSIC WITH DEPTH. 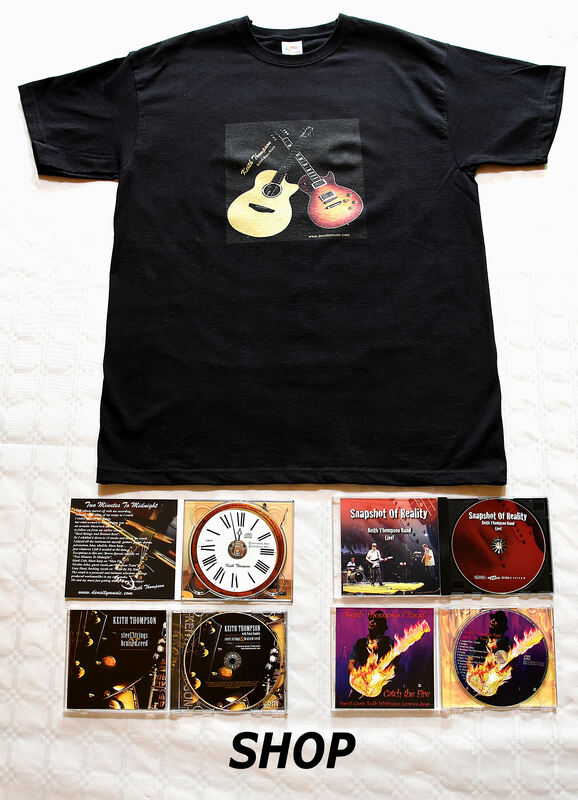 Music to challenge, provoke thought and inspire! 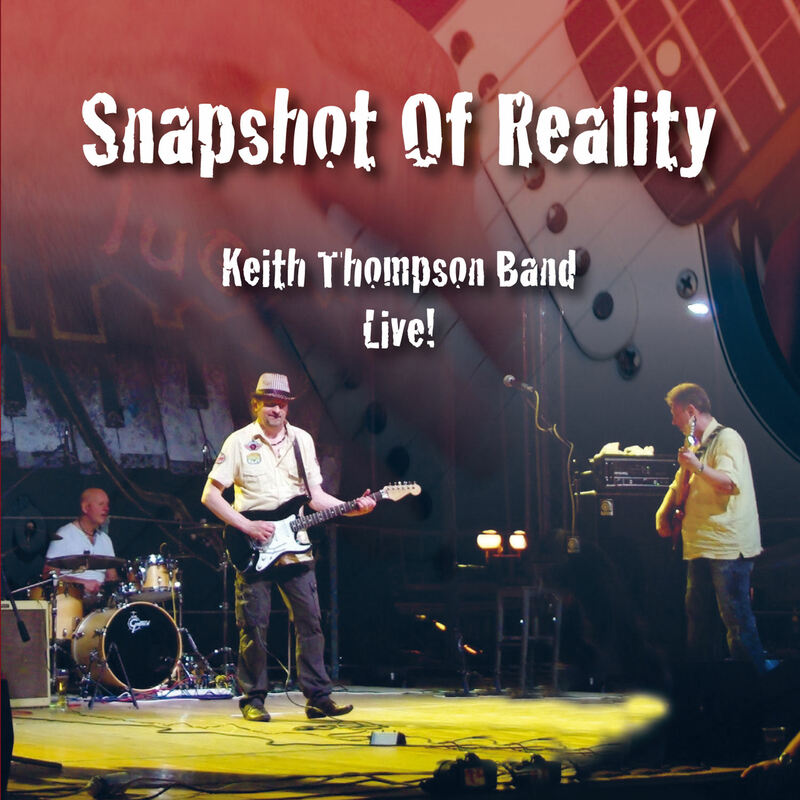 We primarily exist to promote UK International Blues/Rock artist Keith Thompson - acoustic to full blown Blues/Rock. 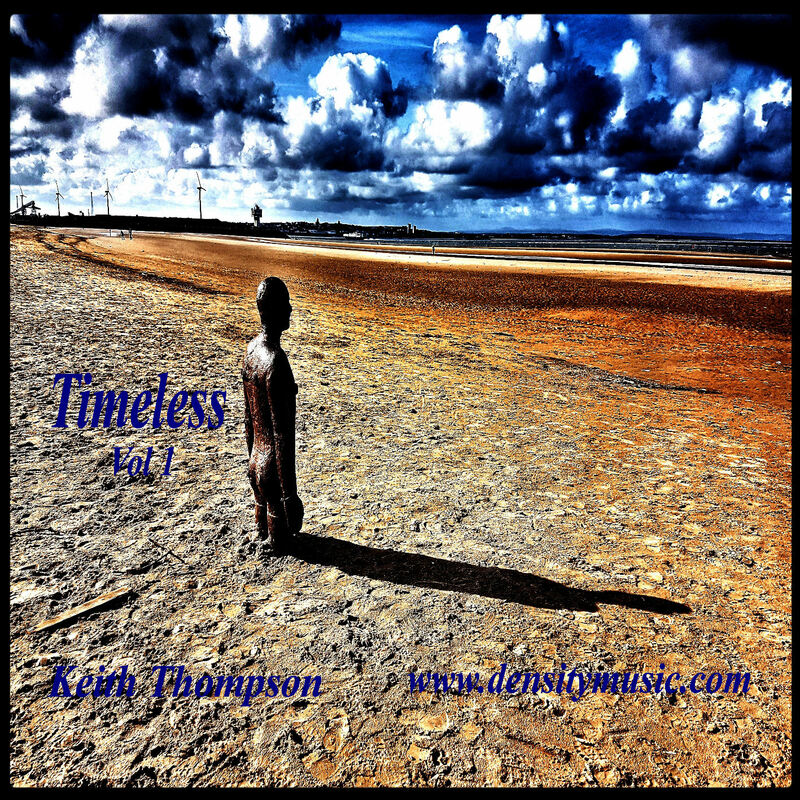 GET THE FREE KEITH THOMPSON ALBUM DOWNLOAD: "TIMELESS VOL 1". EMAIL WITH "FREE ALBUM" IN THE SUBJECT BAR AND YOU WILL BE SENT A LINK TO THE ALBUM.